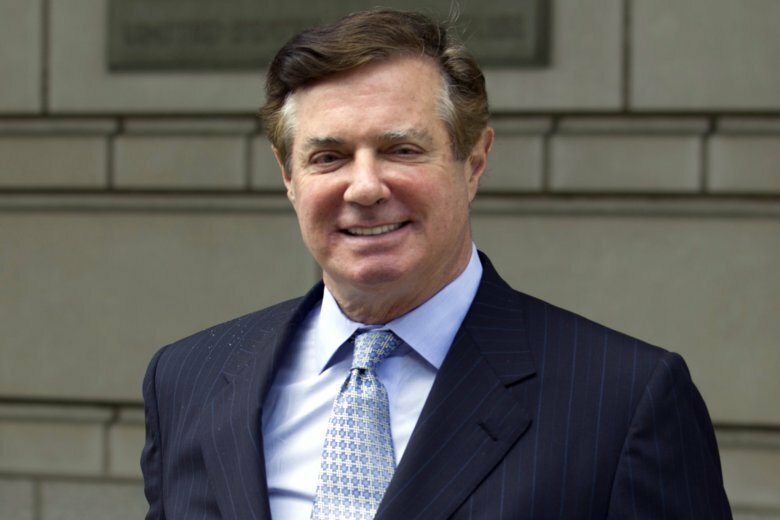 NEW BRITAIN, Conn. (AP) — A city council in Connecticut has voted to change the name of a street that honors the father of Paul Manafort. The proposal now goes to the Republican mayor of New Britain, but she is expected to veto it. NBC Connecticut reports councilors would need 10 votes to override it. Mayor Erin Stewart last month changed the name of Paul Manafort Drive to Paul Manafort Sr. Drive. The change sought to clarify that it refers to a former three-term mayor and not his son, the ex-chairman of Donald Trump’s presidential campaign who has been convicted of financial crimes. But Democrats on the council say the name draws attention to scandal. The council proposed renaming the road for Ebenezer D.C. Bassett, an African-American 19th-century educator and diplomat.